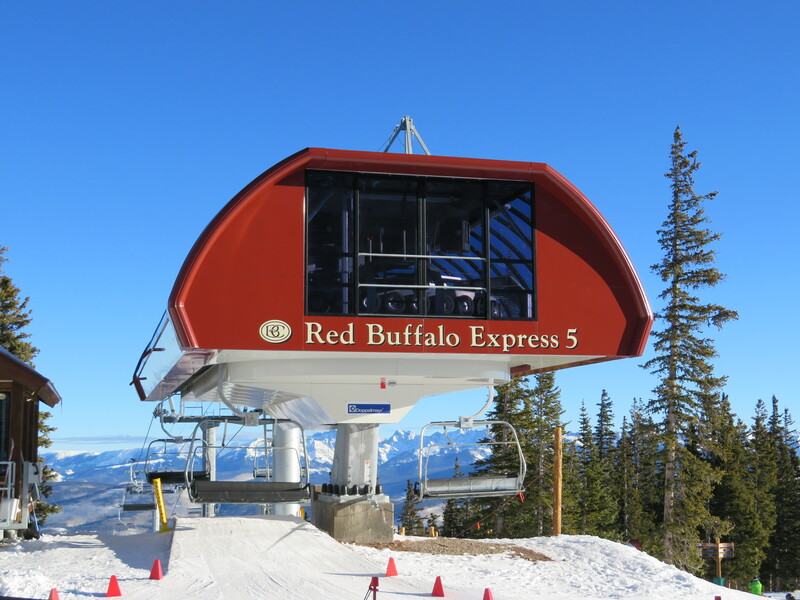 Beaver Creek renames the Buckaroo Express gondola Haymeadow Express, the name of the double chair which ran in the same alignment from 1980 to 2007. 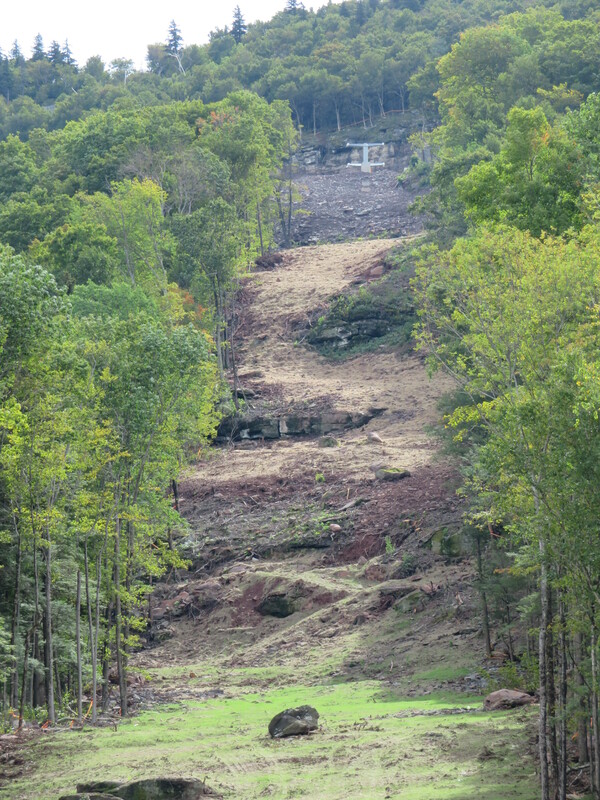 Whether the Hermitage Club closes a $30 million loan to catch up on lift maintenance and operate this winter is still an open question. 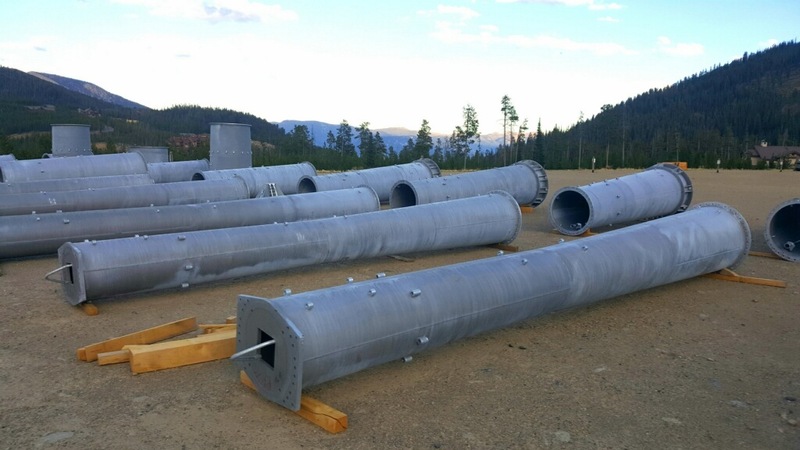 Arapahoe Basin and Leitner-Poma fly steel for the Beavers project. 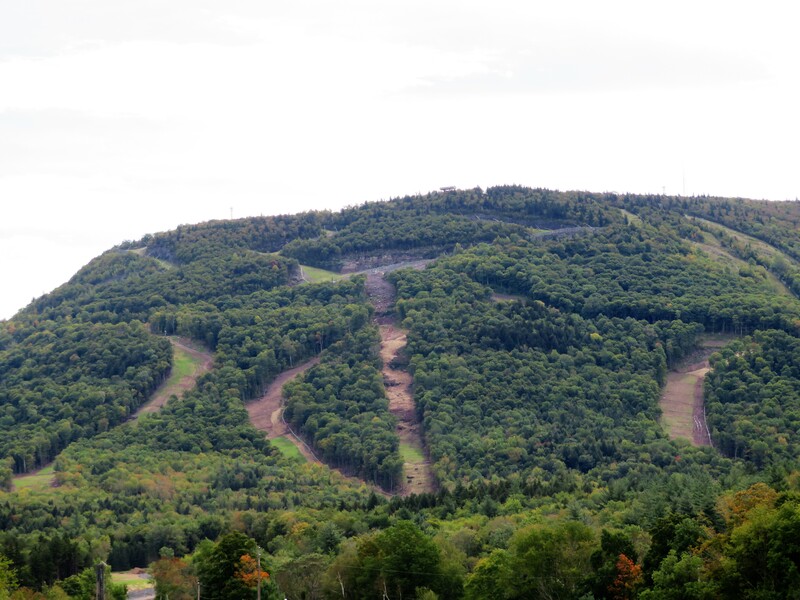 As of yesterday, Vail Resorts officially operates Okemo, Mt. 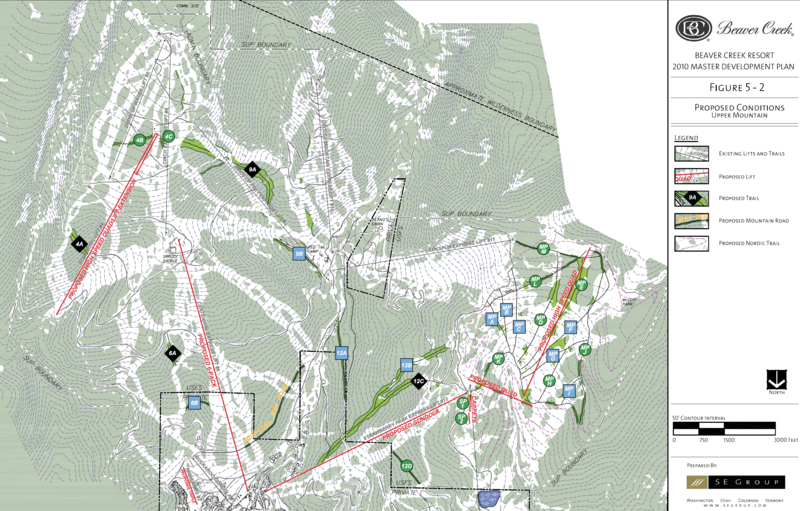 Sunapee and Crested Butte. 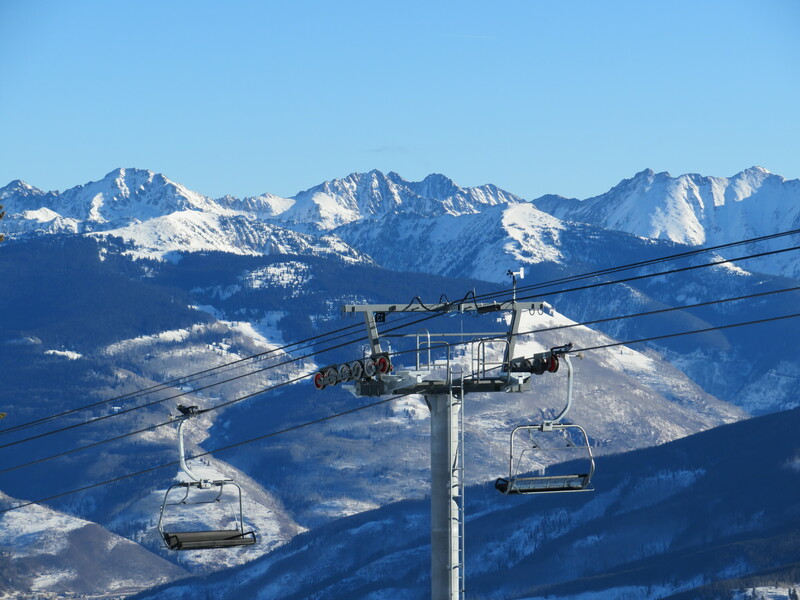 Vail reports fiscal 2018 resort EBITDA was $616.6 million, an increase of 3.9 percent over the prior year. 2018-19 season pass sales are up 25 percent in units and 15 percent in dollars as of Sunday. 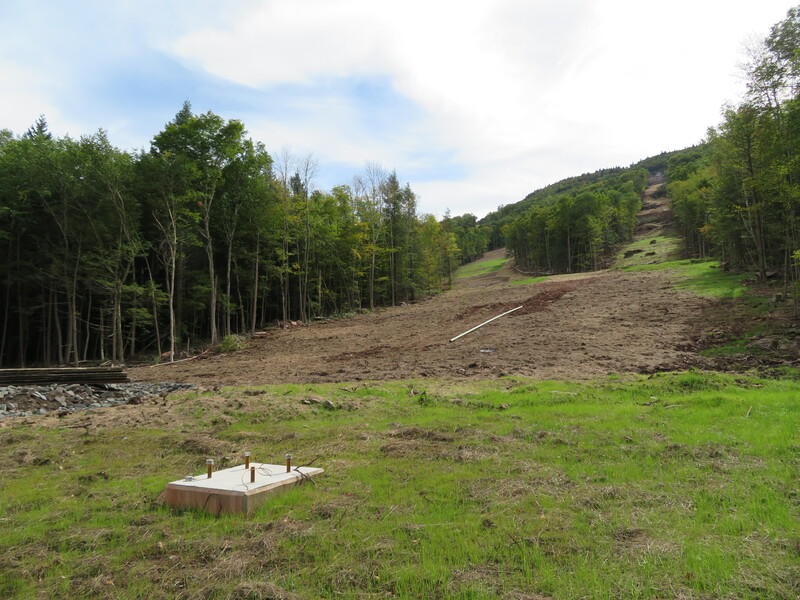 West Mountain adds a million dollar chairlift and looks to build another. 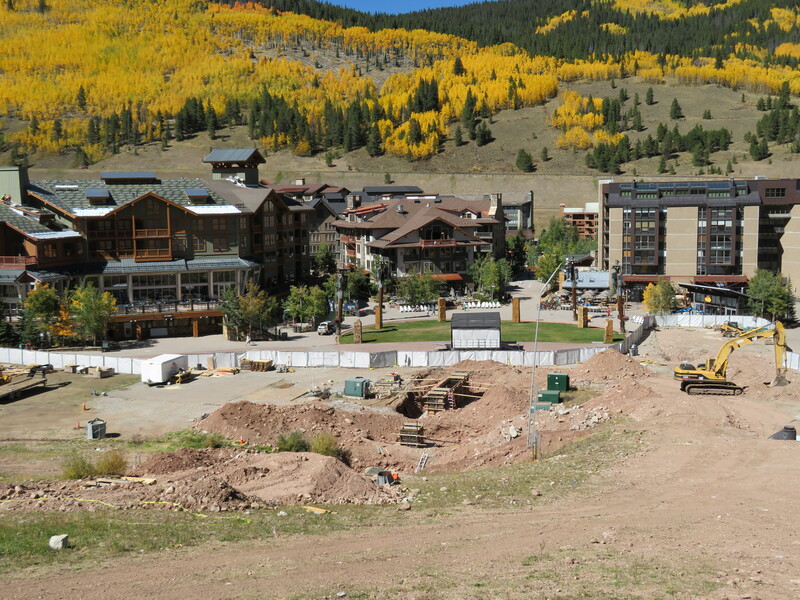 A New York-based developer receives one of many approvals for Mayflower Village at Deer Valley, which could eventually mean a slate of new lifts. Doppelmayr is named in connection with an urban gondola eyed for Long Beach, California. 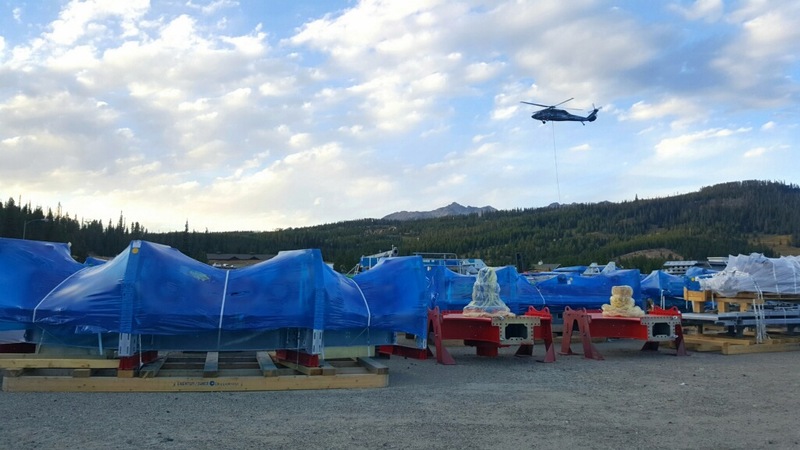 Watch a remarkable 3S gondola launch live from Zermatt at 9:15 Eastern tomorrow morning, 6:15 Pacific. 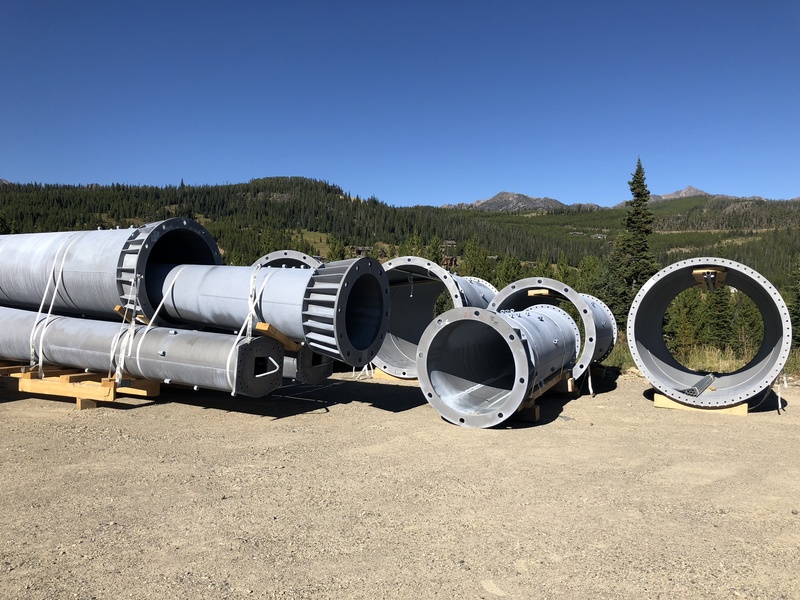 The CFO and COO of Peak Resorts open up about their decision to buy Snow Time and note the three new mountains don’t immediately need much capital investment. 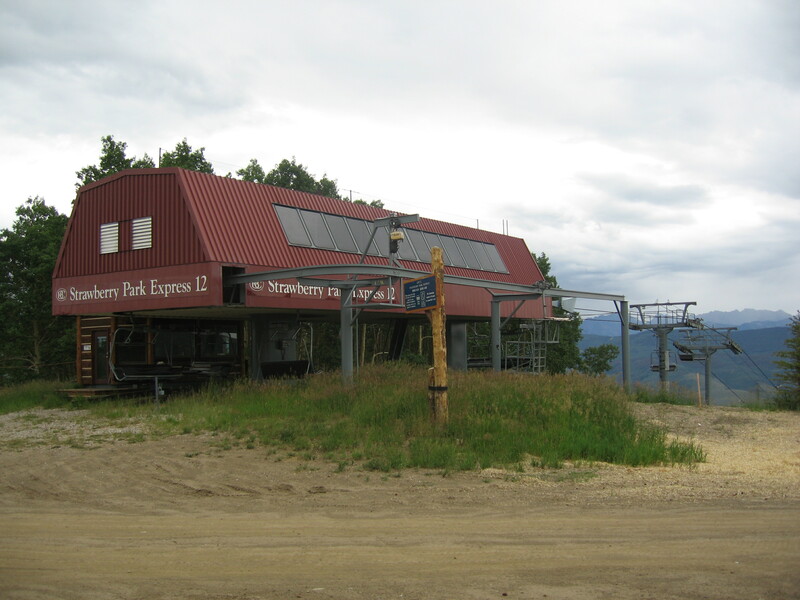 The longtime owners of Great Divide, Montana plan to sell to another couple next year. 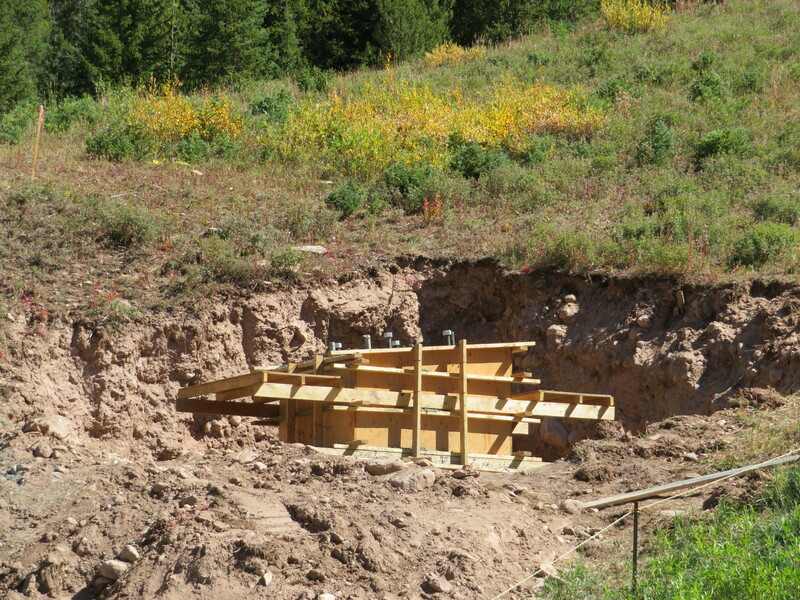 Mountain Capital Partners releases more details on the Spider Mountain Bike Park project. The damaged Zugspitze cabin is successfully lowered to the valley for disassembly. 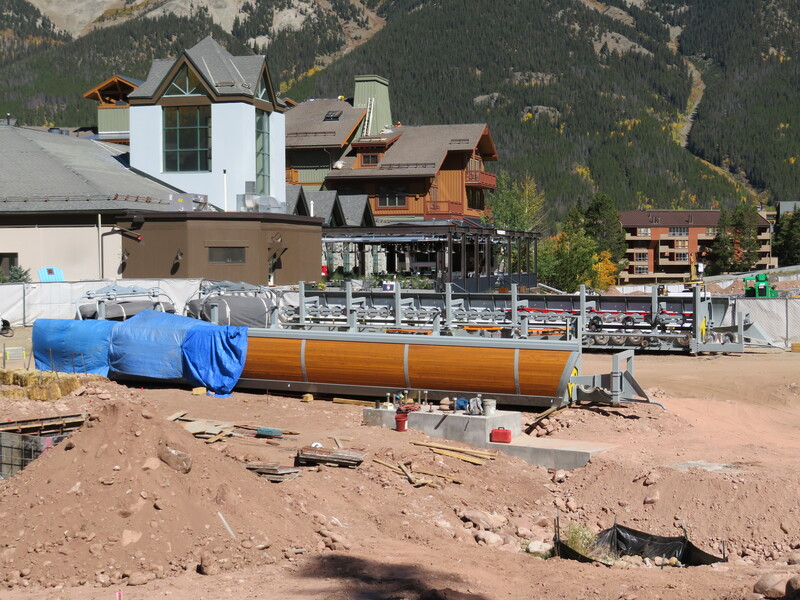 The cable car’s operator says damage exceeds $1.2 million and the lift could reopen by year end. Boreal names its new quad California Cruiser. 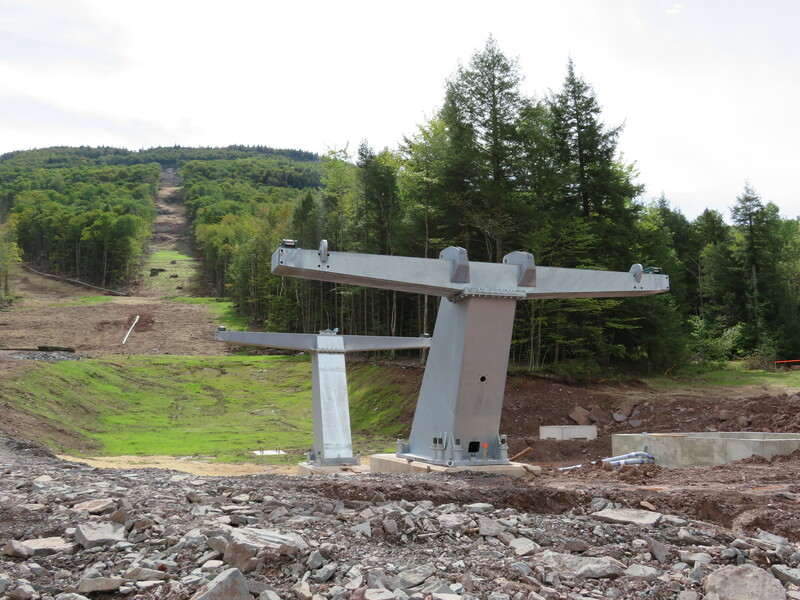 The latest Leitner-Poma six-pack at Hunter Mountain, seen below, will be called Northern Express. 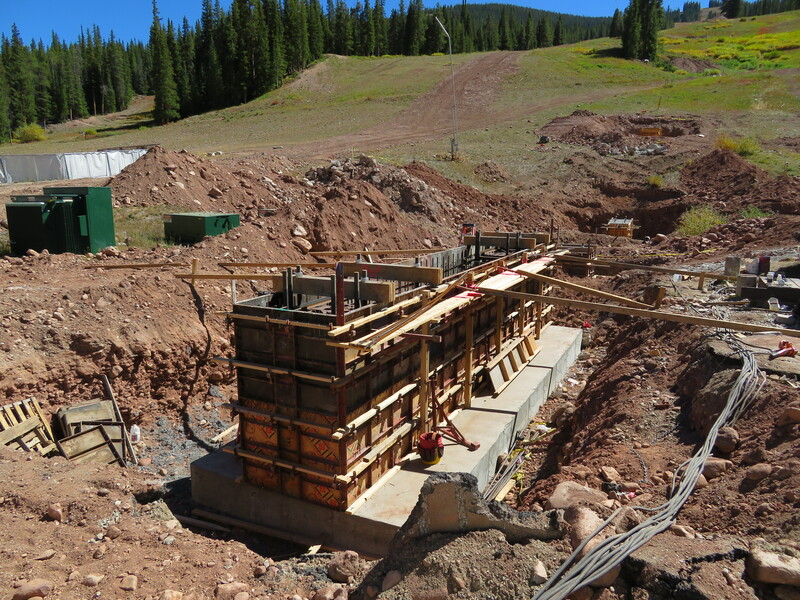 This new high-speed chairlift on Beaver Creek Mountain is one of six new lifts on Colorado slopes this season, representing the most new additions in a single year since 2013. 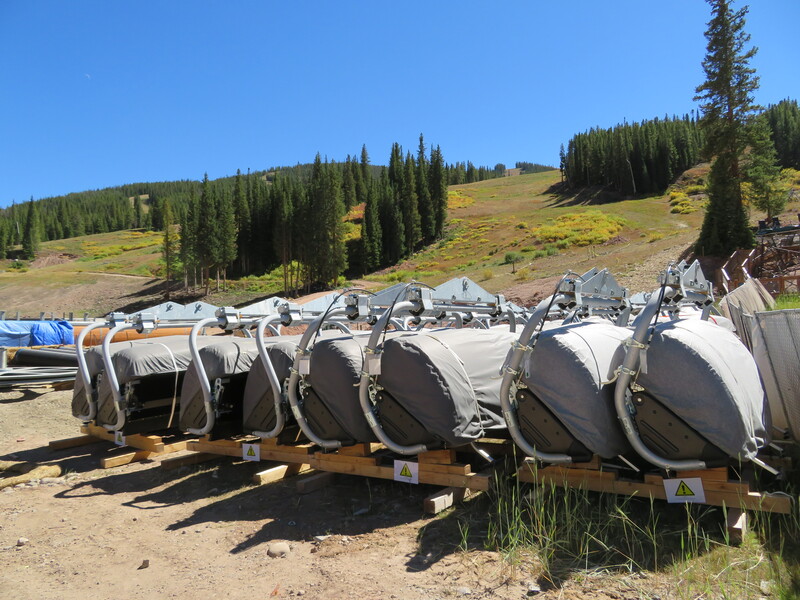 With over 100 detachable chairlifts, 22 gondolas and some 150 fixed-grip lifts, the Colorado lift fleet represents a total investment somewhere in the neighborhood of $700 million. 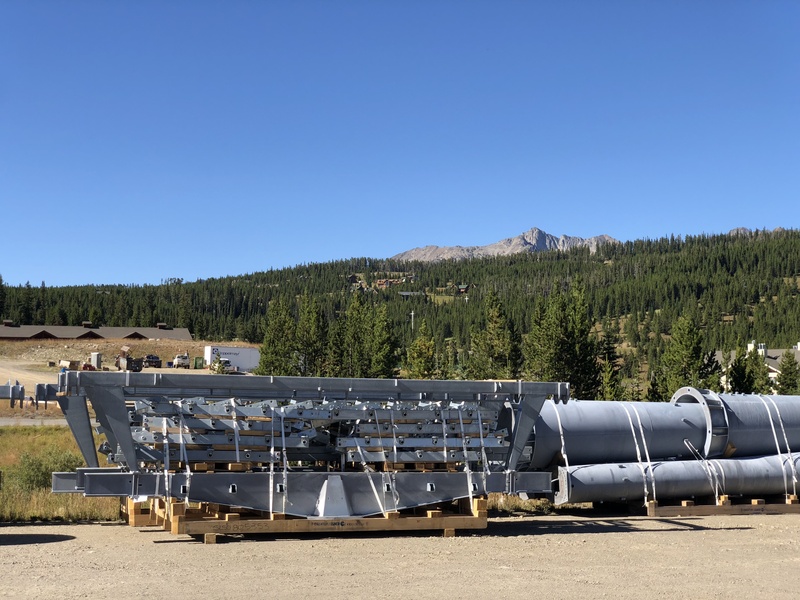 The Centennial State has more ski lifts than any other state or province and on each visit I’m amazed by the caliber of ski infrastructure here. 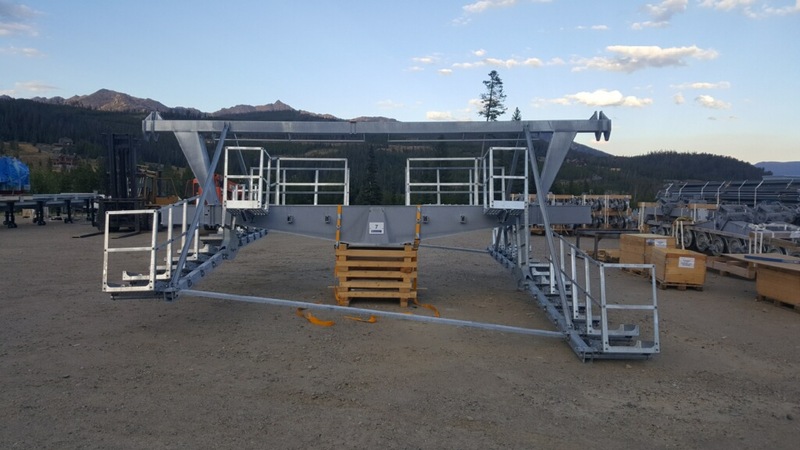 More than half of Colorado’s lifts are detachable models, a feat which no other North American region comes close to achieving. 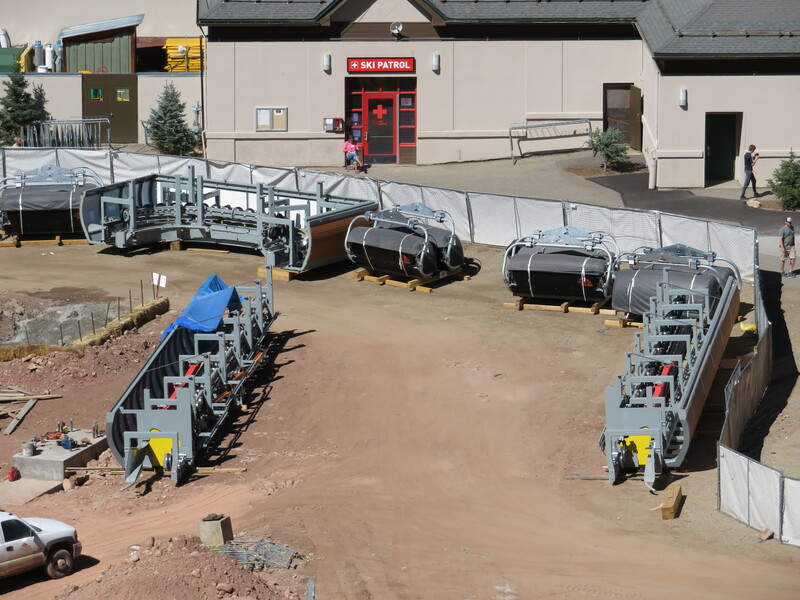 This winter, six more high-speed chairlifts came on scene, and while none open up new terrain, each one serves an important purpose. 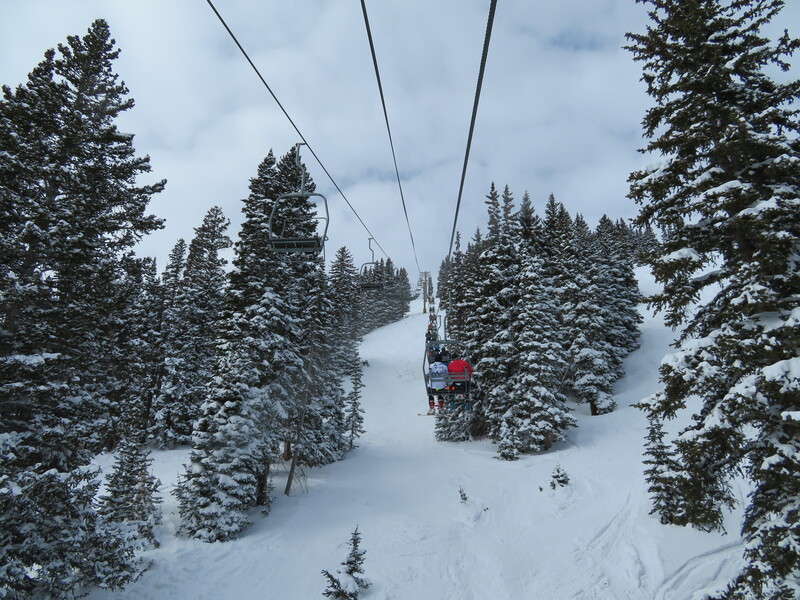 I was lucky enough to ride the new machines at Beaver Creek, Breckenridge, Copper, Eldora, Keystone and Vail over three days this week, testament to the remarkable amount of skiing available within a few hours’ drive here. 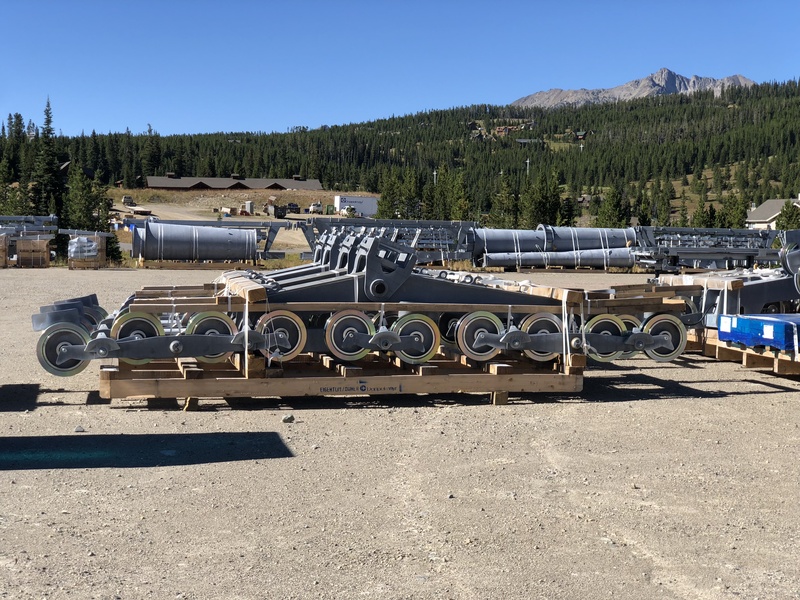 This year’s class includes two Doppelmayr high-speed quads, a Doppelmayr six-pack and three Leitner-Poma six-place chairs representing half of all new detachable chairlifts built in North America for 2017-18. 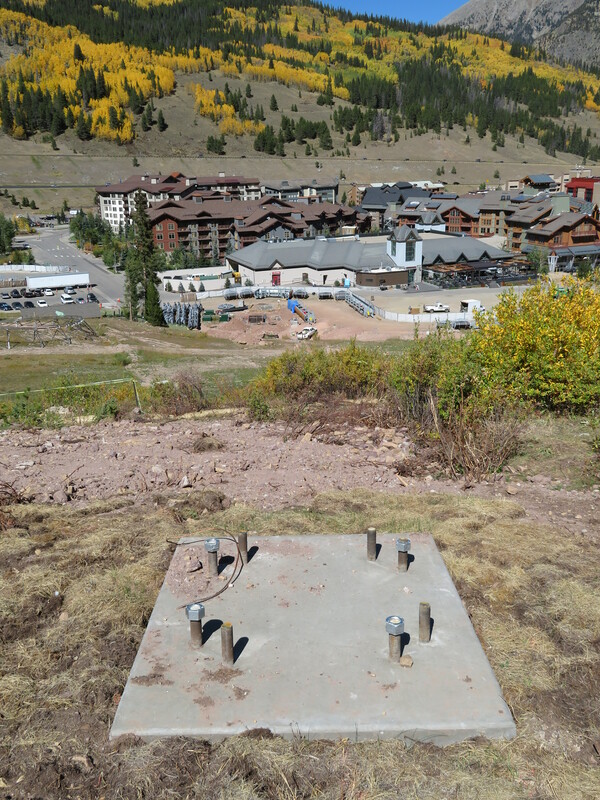 The last lift from Beaver Creek’s 1980 inaugural season, Drink of Water, was replaced with a new lift with a new name over the summer. The quad’s namesake, Red Buffalo Park, is now a dedicated learning zone with awe-inspring views of the Gore Range from 11,400 feet. 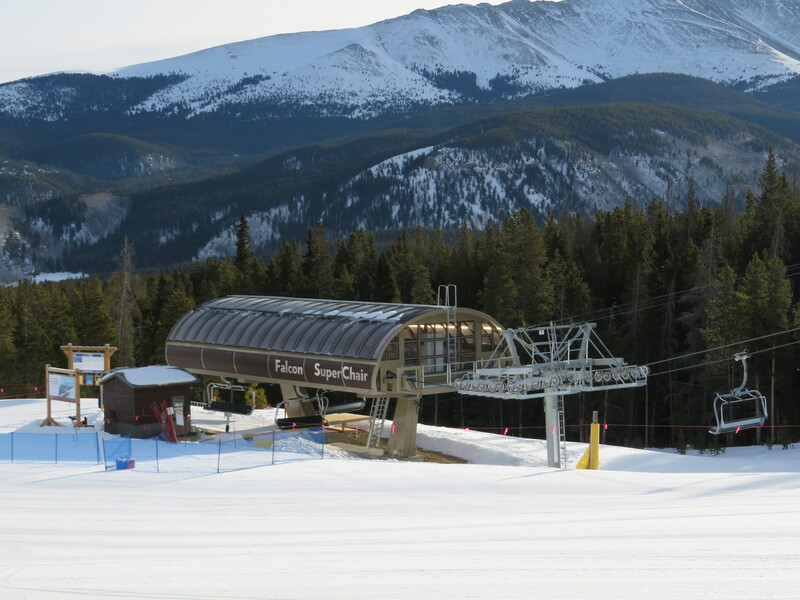 While lift 5’s terminals, hangers, grips and operator houses are new, most of the tower components and chairs are from the former Montezuma lift at Keystone. 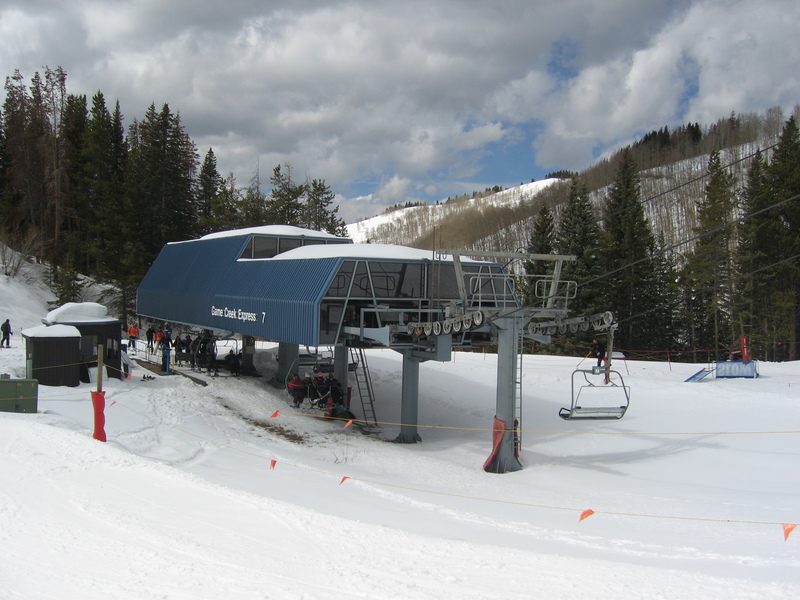 Like its sister Vail, Beaver Creek now has just one fixed-grip lift of appreciable length remaining alongside an amazing 14 detachable chairlifts and gondolas. 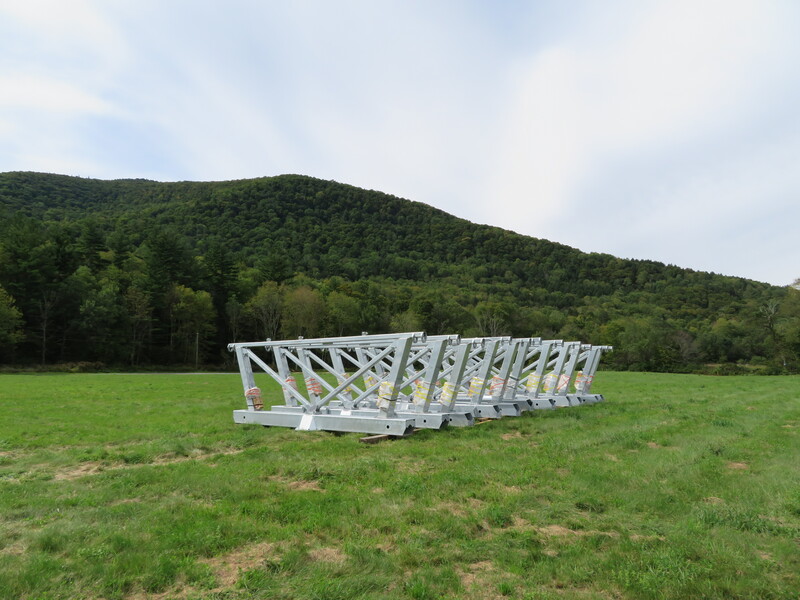 Breckenridge debuted its third next-gen Leitner-Poma LPA six-pack on December 28th. 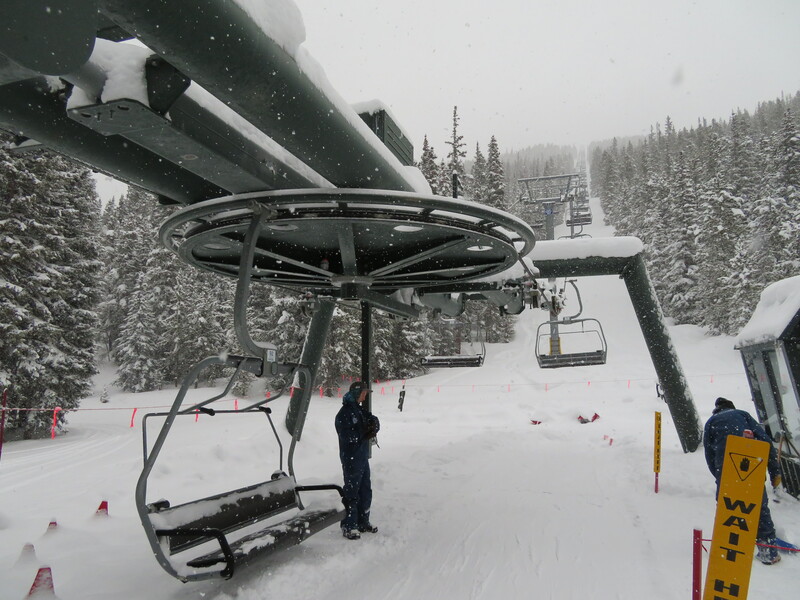 The new Falcon SuperChair replaces a Poma high-speed quad that opened along with Peak 10 itself in 1985. The new ride lifts capacity by 25 percent to 3,000 guests per hour in this popular advanced-intermediate pod. The Falcon has the same sweet plush chairs as the new Colorado and Kensho SuperChairs.